When you get right down to it, video is just more stimulating for consumers. Let’s face it, people these days have the attention span of a pet hamster. One moment they are nodding along with your bright, informative ad, then BAM!… the new Taylor Swift song pops in their head and they’re lost in that list of Starbucks lovers. They are reading print articles less and less, and watching videos more and more. 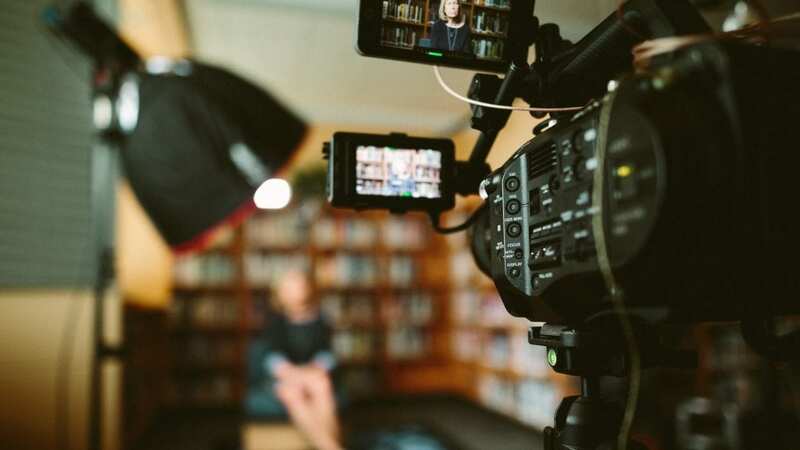 Videos are popping up in search engine results more frequently, and video-based social media sites like Vine have become increasingly popular. It was only a matter of time before the change happened. And change it has. Now a pretty picture and a good deal just aren’t enough. Now, you have to entertain. Video can be a fun and creative way to present your product or service, using songs and humor, or guest testimonials. But it also packs a bigger punch. Videos can include much more information than traditional ads, meaning viewers will take away that much more information about your offer. Why else should you be using videos for your business?